The Knights ended the week with a tough 4-1 loss to 2nd-ranked Montgomery on October 3. Montgomery is currently 10-0 on the year. 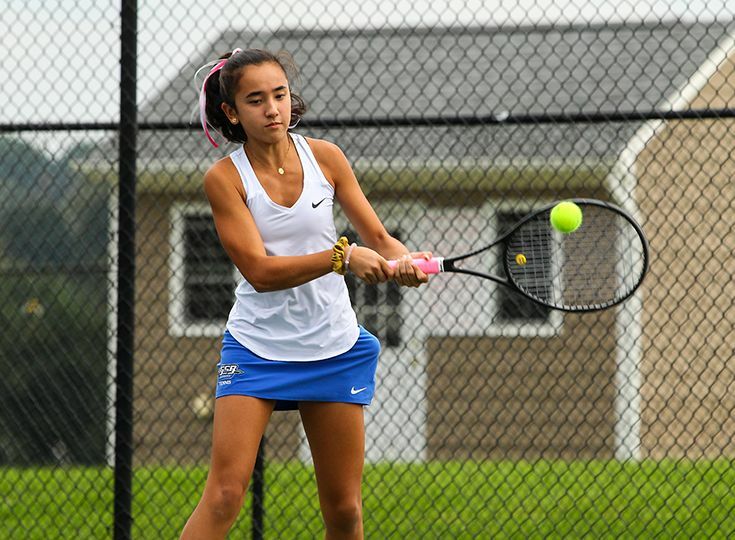 Good luck to all the tennis players as the state tournament begins tomorrow, October 6!